Adam Chapman, Head of Marketing & Market Access, Lundbeck and Senior Marketer of the Year 2015, said: "Winning a competition such as this can only be great for your career development, it helps with both internal and external recognition. I'd recommend this competition to any marketer. The challenge was tough, but very realistic. It was a case of distilling the key issues from a lot of information in a short space of time and building a robust plan around them – very similar to the day to day work of a UK marketer leading a brand." Changing customer behaviour is the basepoint of marketing. 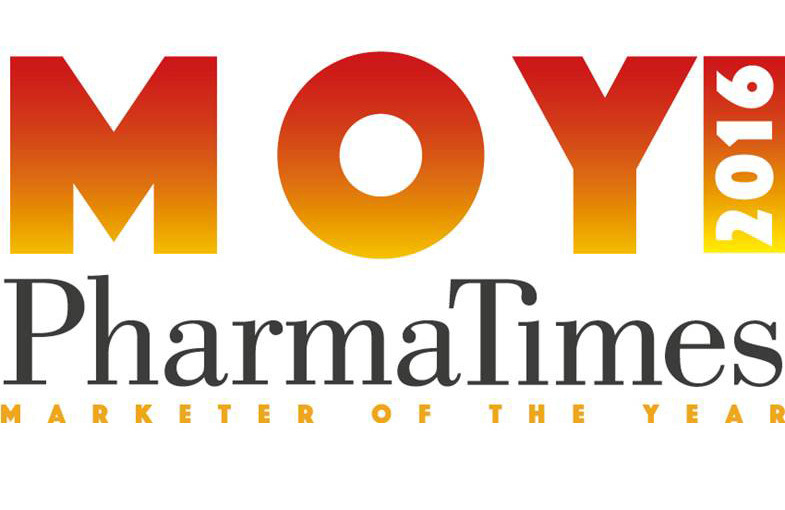 The theme for the Marketer of the Year 2016 competition is therefore Customer Innovation. Judges will be looking for evidence of pioneering thought processes, unexpected ways of using technology and data, and new attitudes towards marketing. All challenges are received and completed on the day, within the competition venue and environments, meaning that entrants have a safe, secure space in which to flex their creative muscles. Click here for category descriptions. Enter today: Click here to register yourself and/or your colleagues for this free learning and development opportunity.